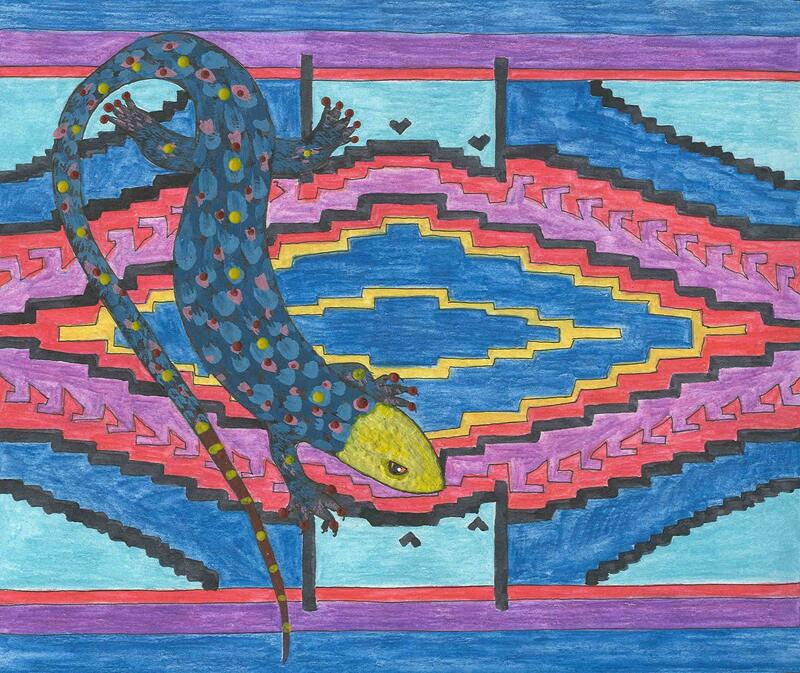 This is one of my lizard series I did several years ago as a possible jigsaw puzzle design. I love doing complex puzzles! Each card measures approx 4x5" and comes with a white envelope in a protective cello sleeve. The cards are left blank so you can create your own personal message.